Greetings from Gran Canaria | Amsterdam, baby! And greeting from Spain! 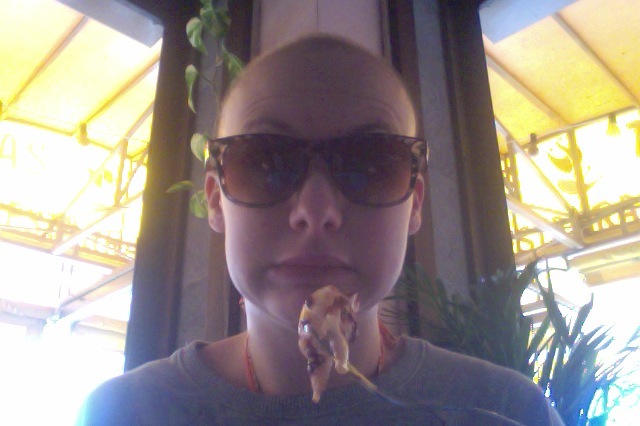 Here I am eating fried squid and garlic bread working on my final exam in New media research methods. Cannot wait to finish! So sad to sit in the shadow while the sun is shining, but at least it is still warm! Wish you guys a nice holiday! This entry was posted in Uncategorized and tagged exam, gran canaria, spain, squid, sun, vaccation, warm by maypaj. Bookmark the permalink.